If you bought or sold a home recently, chances are you signed a listing agreement – but did you truly understand what you were signing? Selling a home is a stressful time and can be worse if an employment change for example is forcing you to move quickly. While a common component of real estate transactions, listing agreements can have language that can be overlooked. Here’s what you should know about them – before signing on the dotted line. 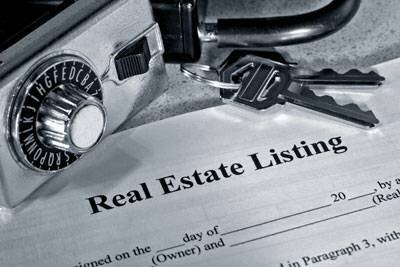 A listing agreement is standard paperwork between the listing agents brokerage and the Sellers of the property. 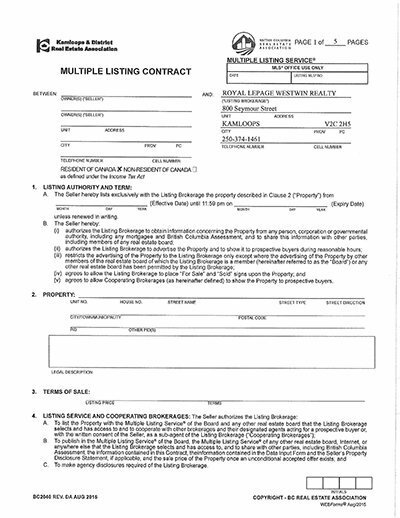 This document is much like an employment contract between the Sellers and the Listing Brokerage. This paperwork is completed before the listing can be active as an exclusive or an MLS listing. It establishes a framework and appoints the Listing Brokerage to represent the Seller in the sale of the property. It comes with various protections and limitations, some of which are not understood by buyers and sellers. A lot of sellers assume they can sell their home on their own without the assistance of an agent. While that may be true, there are more benefits to working with an agent than them simply finding you interested buyers. Your agent will also negotiate on your behalf on everything from the price to conditions of your sale and your closing date. Most importantly, your agent will handle the complicated paperwork to ensure the deal goes through without a hitch. Selling a home is most likely the single largest transaction of your lifetime – your agent can ensure it goes smoothly. One of the limitations of a listing agreement is if you find a buyer. Let’s say you’re selling your home and a close friend is interested in purchasing it. You might think you can sell to them privately and avoid the real estate commission – but if you’ve signed a listing agreement, you might be still on the hook. 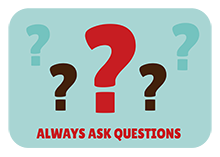 When you interview a Realtor make sure to ask if there is there a benefit to you (in the way of a lesser commission for example) if you find a buyer. 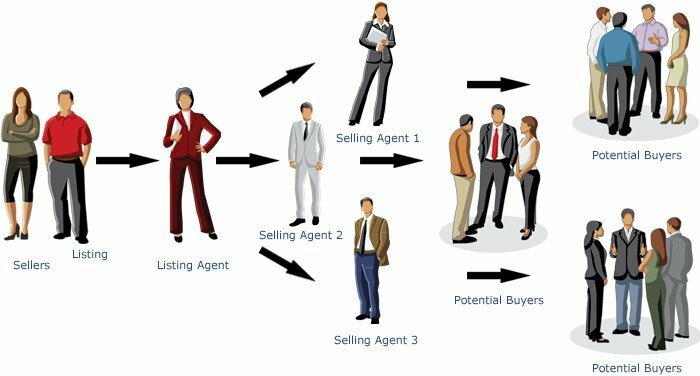 What a listing agreement specifies is that you’re supposed to refer anyone (even if you find the buyer on your own) to your agent. Perhaps the biggest point of confusion among buyers and sellers is that a listing agreement is written in stone and no changes can be made. This is false. You can and should make any changes to the agreement that you do not agree with or do not understand prior to signing. Always make sure to take the time to go over the paperwork in detail and ask your agent for clarification. For example, commissions are not set or fixed – these are fully negotiable and you should understand what services accompany the fees you are paying. What is a holdover period? It’s not uncommon that a listing agreement between a real estate agent and a seller include a “holdover period”. This clause states that the seller is liable to pay the commission to the real estate agent should the property sell within ‘x’ number of days after the listing agreement concludes, provided that the buyer was introduced to or saw the property during the listing period. An agent who puts in a lot of time and effort wants to be protected should a buyer decide to make an offer shortly after the listing agreement expires. A recent Ontario Court of Justice decision upheld the holdover period clause after the seller attempted not to pay the real estate agent’s commission. The takeaway from this is that if you sign a listing agreement, be attentive to the holdover period. This provision can be amended to however many days you feel is reasonable for an agent to receive commission. Whether you decide on 7, 30, or 90 days, be conscious of the fact that you still may be liable for commissions to your previous real estate agent. As with any legal document, it’s important to make sure you understand what you’re signing. Buying and selling real estate is a busy time; it’s easy to just quickly sign on the dotted line without paying much attention, but by doing that you’re agreeing to whatever is in the listing agreement (which is a legally binding document). You could end up signing a listing agreement for a year without even realizing it. While this may work out, what if you and your agent aren’t compatible? You could end up being stuck together unless your agent is will to end the listing agreement early. Remember, everything is negotiable. If you don’t like something you see, don’t be afraid to speak up and ask for an amendment. The worst thing your agent can say is no, at which point you can decide whether you want to keep working together or go your separate ways. Find BC real estate agents and Kamloops real estate on ActiveRain.